SwissKnife For NopCommerce All In One Plugin - 2017.1. 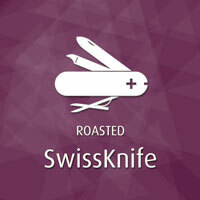 SwissKnife for nopCommerce is one plugin that you need for your nopCommerce store. It's a must because it provides you many different features for very low price. The plugin consists of many different modules (more modules to come in coming days) each of which works independently of each other. However each module is a complete fully functional plugin in itself. The following modules are currently available in the plugin. Note: All the modules are available individually for purchase, so you can pay only for what you need. 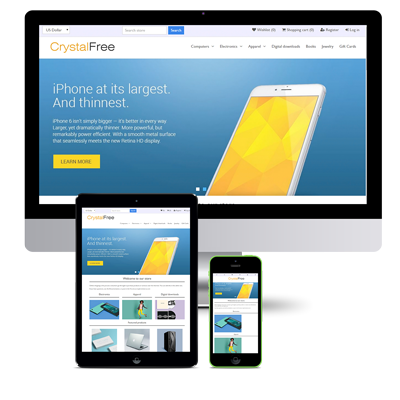 Show a link to customer on product page to show them all the available offers and best prices. 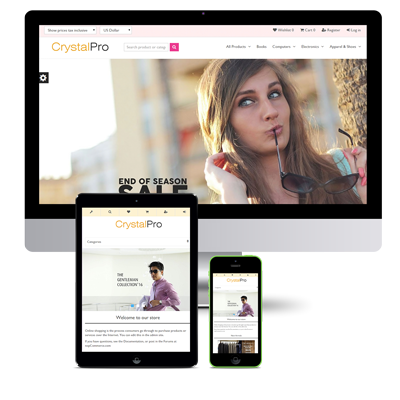 The link would result in better conversions with all the offers visible to customers at one place. 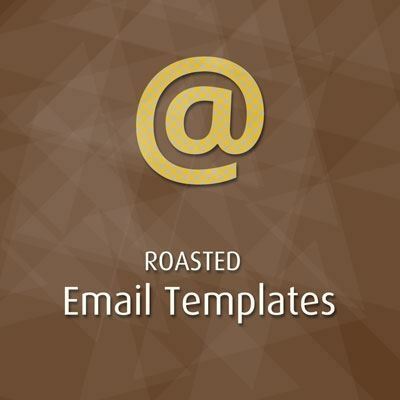 Now send reminder emails to your customers automatically depending on the customized rules. You can choose from one of the five predefined rules for sending emails namely Product Review Reminder, Account Login Reminder, Account Activation Reminder and so forth. 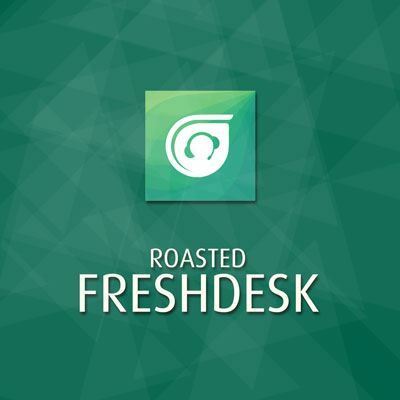 Extend the functionality of your vendors with this module. You can configure different payout commission rates depending on categories and manufacturers. The module allows to print payout reports as well. The module also allows for having a dedicated Review Center for showing pending and complete reviews for specific products. 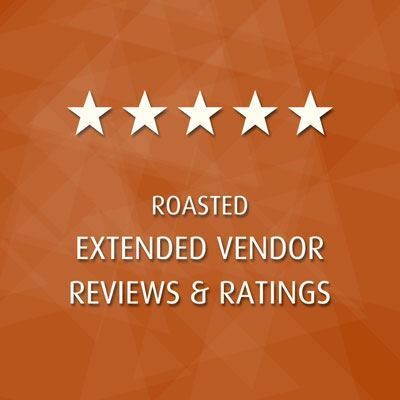 The module is offical replacement of Roasted Extended Vendor Ratings & Reviews Plugin from nopCommerce 4.0 onwards. Create fully customizable menus for your store. The module supports multiple menu types like Regular, Simple, Tabbed, Grid etc. 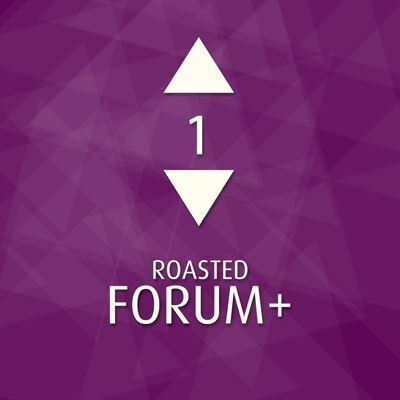 The module is fully responsive. 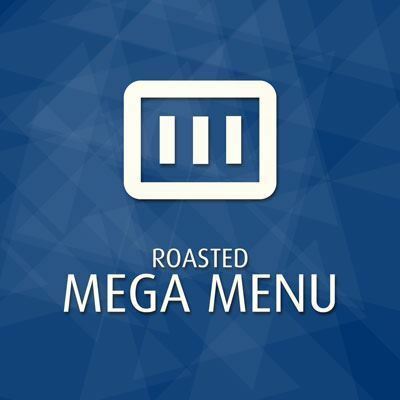 The module is offical replacement of Roasted Mega Menu Plugin from nopCommerce 4.0 onwards. Now restrict payment methods available to customers depending on the products they have in their cart or specific to the discount coupon they use. Increase security of your administration by having an additional two factor authentication system. 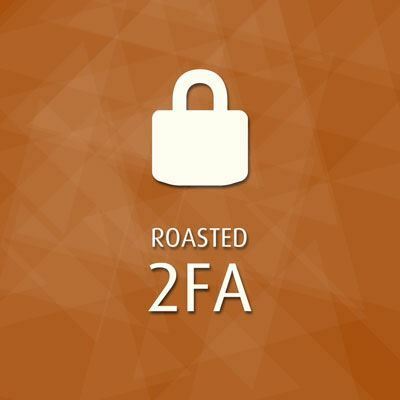 The plugin is offical replacement of Roasted 2FA Plugin from nopCommerce 4.0 onwards. Easily create size charts for products in your store with an easy to manage UI with this module. 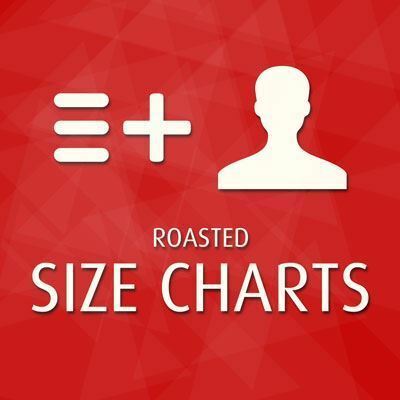 The plugin is official replacement of Size Charts Plugin from nopCommerce 4.0 onwards. 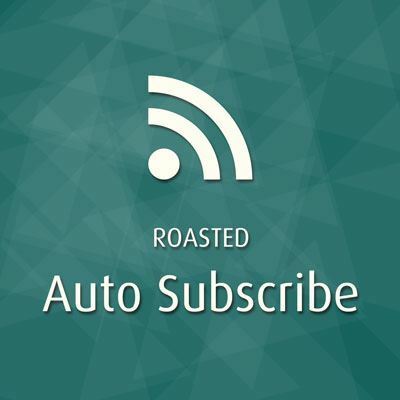 The plugin is available for a FREE 30 DAYS TRIAL. The following pricing applies after a month or whenever you wish to purchase.